Orale! 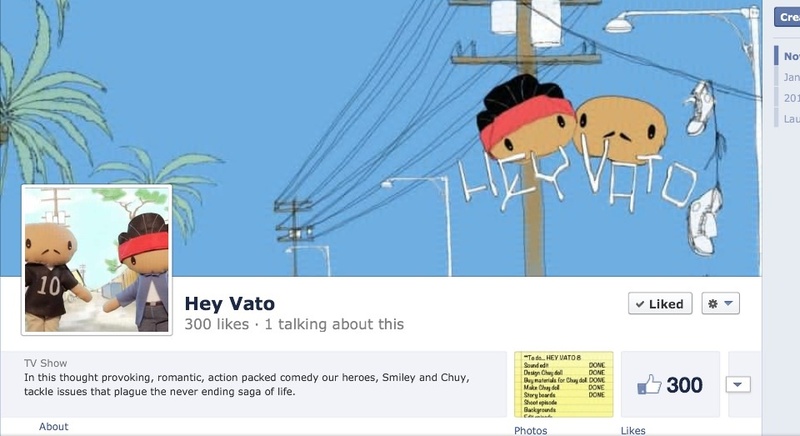 Our Facebook page just reached 300 “likes” not too shabby for a puppet show that started off as an inside joke amongst friends. Thanks to everyone for the support! We have a new episode and some BIG news coming soon! If you’re on Facebook stop by our page and check us out.